How do I upload images using the bulk uploader? 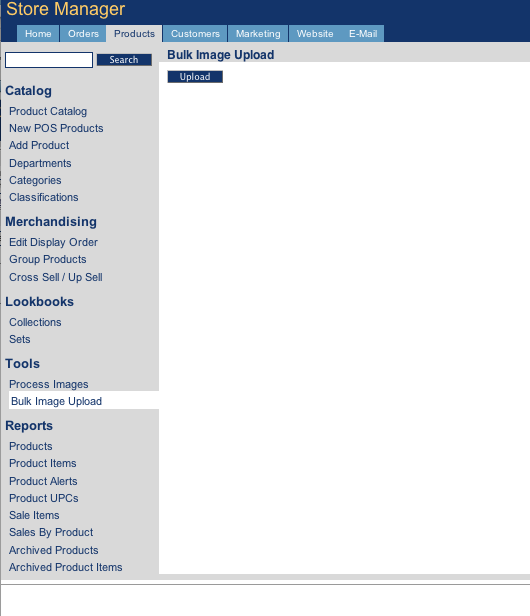 Using the Bulk Image Upload tool in Store Manager is easy; however, you must name the files in a certain way in order for them to be associated with the correct products in your catalog. Where: “ABC00123” is the unique ID assigned in Store Manager for each product.